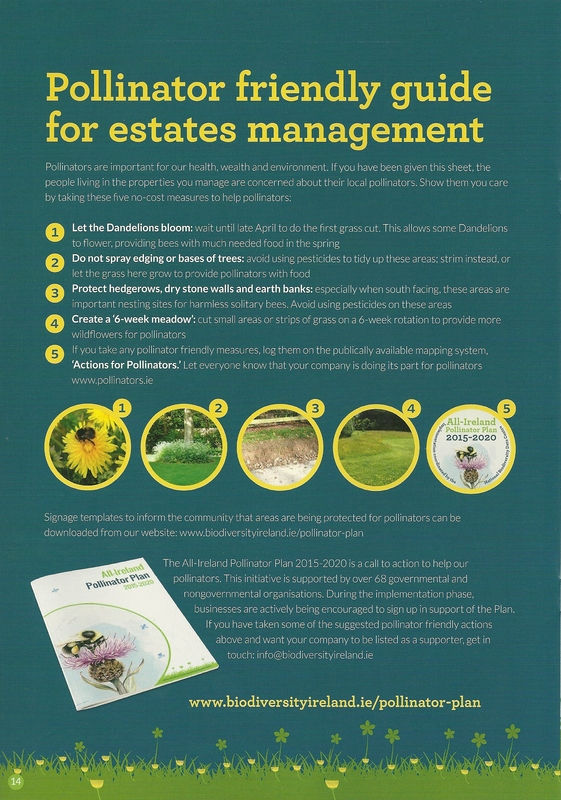 The Irish Pollinator Initiative aims to drive pollinator conservation through better data. It is entirely reliant on the generosity of volunteer recorders who get involved and submit data on Ireland’s bees and hoverflies. 4. Take part in Rare Species Watch and help us track two of our most endangered bumblebees, the Great yellow bumblebee and the Shrill carder bee. Can you help by visiting historical locations to check if the species is still there? More details. 5. 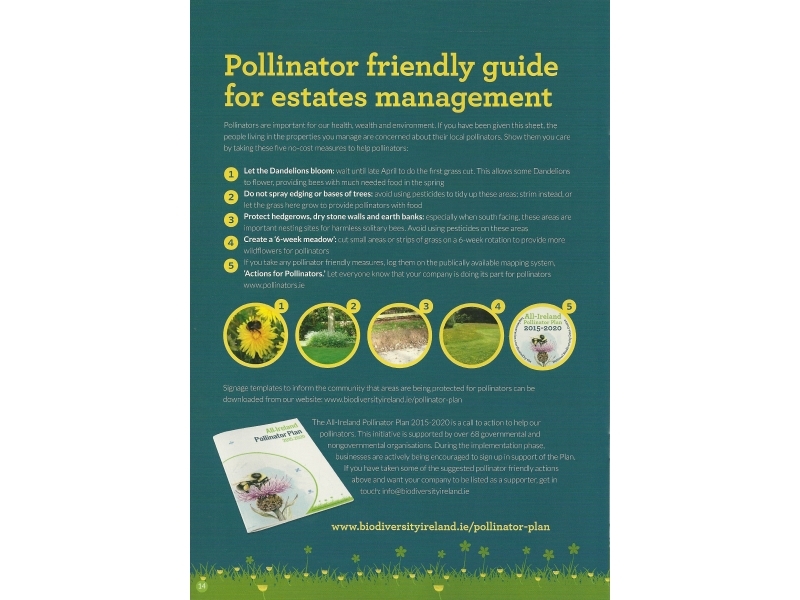 Learn to identify some solitary bee species. 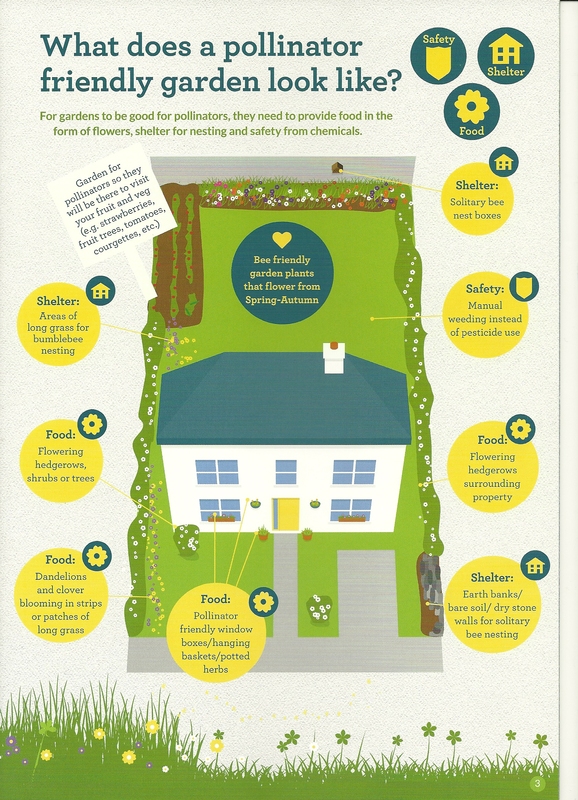 There are 76 different species of solitary bee in Ireland. Identifying solitary bees to species level generally involves taking a specimen and using a stereo-microscope along with a specialist key. However, there are a small number of species that can be identified in the field by sight. Learn to recognise some of these species and submit your sightings. More details. 6. Record your first bumblebee sightings of the year. In the long term, tracking the earliest dates on which different bumblebee species are spotted each year will provide data on how bees are reacting to changing climates. Check the earliest dates each species has been sighted and submit your first sightings each year. Can you beat any Irish records? More details. 8. Help us track expansion in the Mountain Bumblebee. 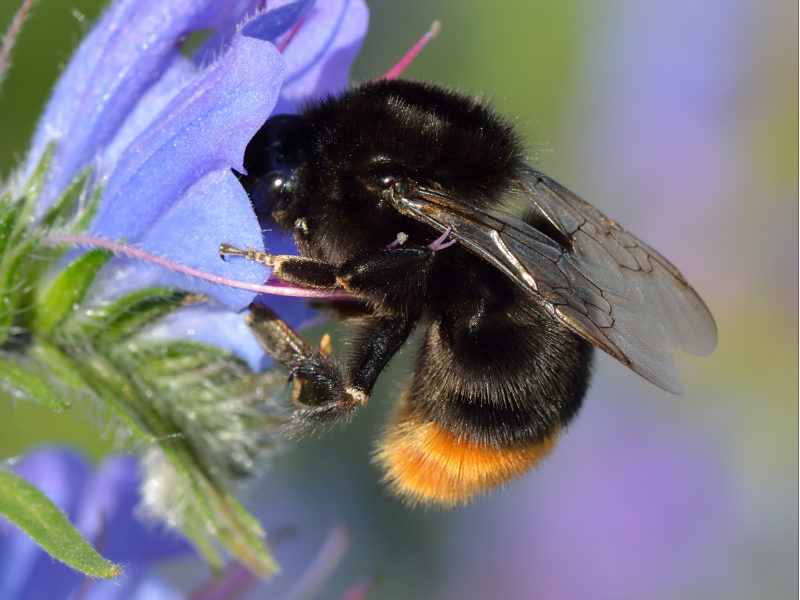 The Mountain Bumblebee was first recorded in Ireland in the 1970’s from the Dublin/Wicklow Mountains, and then from Northern Ireland in the 1980’s. It is currently expanding its range – submit your sightings so that we can track its movement. More details. 9. 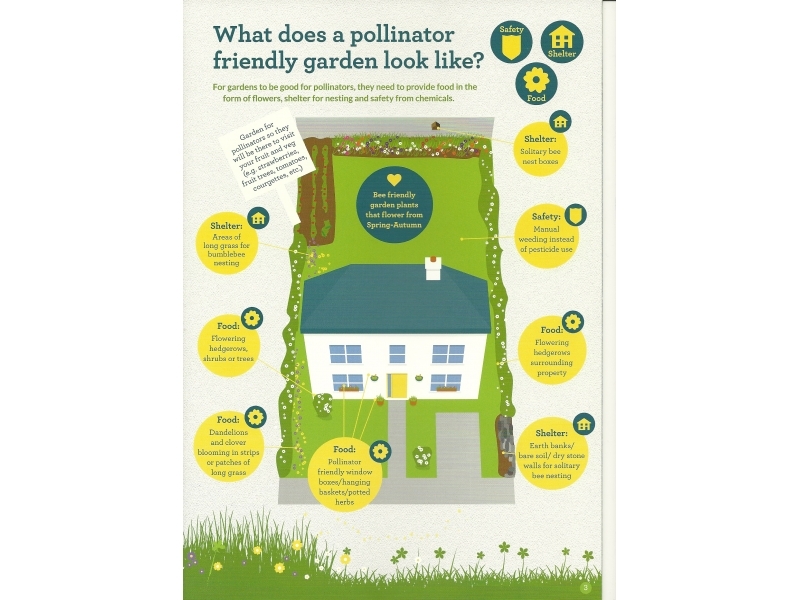 Make your garden more pollinator friendly. More details.